World Land Trust (WLT) has received records of Jaguar from reserves supported by WLT in Paraguay and Argentina. 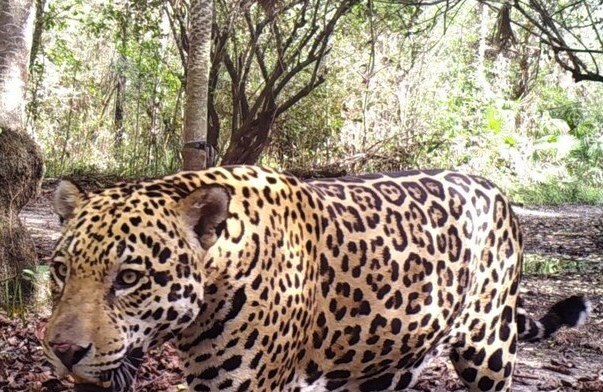 Guyra Paraguay, WLT’s conservation partner in Paraguay has sent close-up images – video and stills – of a Jaguar (Panthera onca) near Three Giants Biological Station in Paraguay’s Chaco-Pantanal. The images were recorded on trail cameras and will contribute to a study of Jaguars in Guyra reserves, for which Guyra Paraguay received grant funding from People’s Trust for Endangered Species in March 2015. 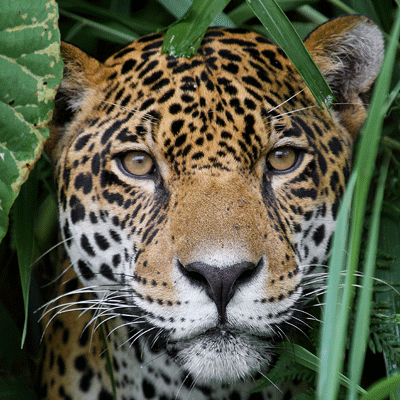 The Paraguayan Chaco-Pantanal is one of the world’s remaining strongholds for the Jaguar. 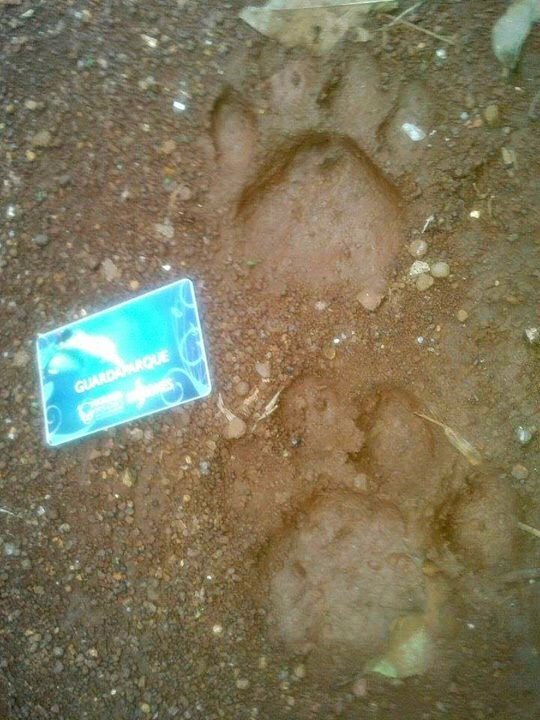 The images underline the importance of protecting Jaguar habitat in Paraguay, the significance of the wildlife monitoring work carried out by wildlife rangers across the NGO’s network of reserves and the need for funding for ongoing recording projects. 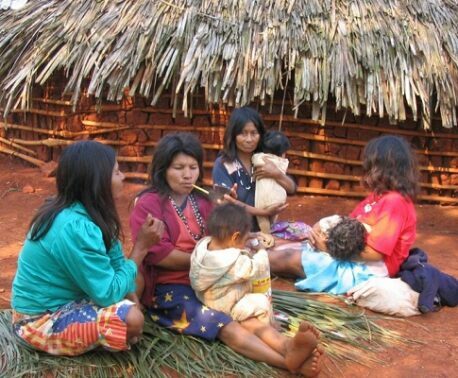 The Paraguayan Chaco has one of the highest deforestation rates in the world, which poses a serious risk to the country’s wildlife. 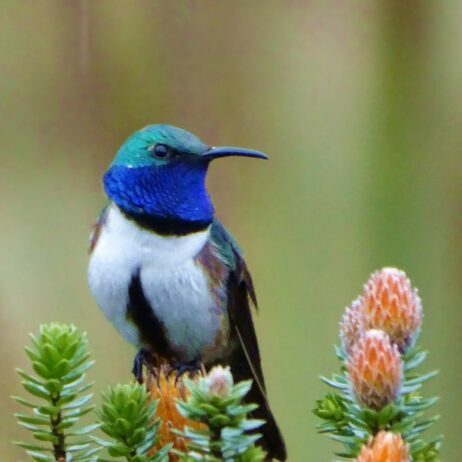 In response to the threat of deforestation, WLT has funded the protection of habitat in three distinct regions in Paraguay: the Dry Chaco (Campo Iris Nature Reserve), the Chaco-Pantanal wetlands and the Atlantic forest (Guyra Reta Reserve). Jaguar paw prints found in Lote 8. © Guardaparques Ministerio de Ecologia. Meanwhile, over the border in Argentina, Jaguar prints have been recorded in Yabotí Biosphere Reserve in Lote 8, an area of forest saved for conservation in 2012 with funding from WLT. 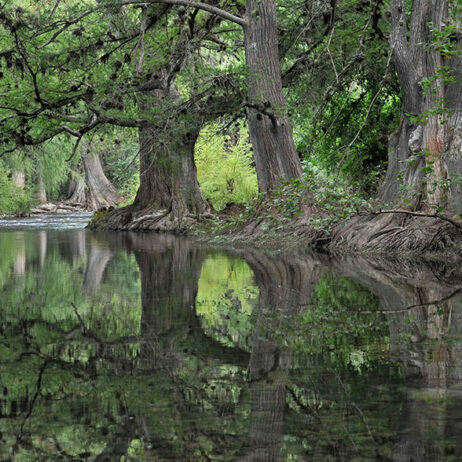 Lote 8 lies in Misiones province in Esmeraldas Corredor Verde (Emerald Green Corridor), which links Moconá Provincial Park to Turvo State Park in Brazil. The images of the prints were first published in June 2015 by Proyecto Yaguareté, an Argentine conservation initiative that aims to ensure the long-term conservation of a viable population of Jaguar in the Atlantic forest. In July 2015 WLT launched Keepers of the Wild 2020, an appeal to raise £750,000 to guarantee WLT’s ranger support programme until 2020. 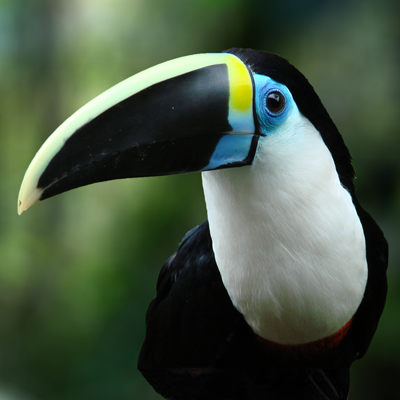 You can help fund conservation work in Paraguay by donating to Keepers of the Wild 2020.